Let’s celebrate Valentine’s Day this year by pampering ourselves with a little self-love and pearls. Nothing brightens the face quite like the lustrous glow of a pearl. And in the GEMOLOGUE Universe, you’ll find lots of inspiration and pearl style for that perfect gift. 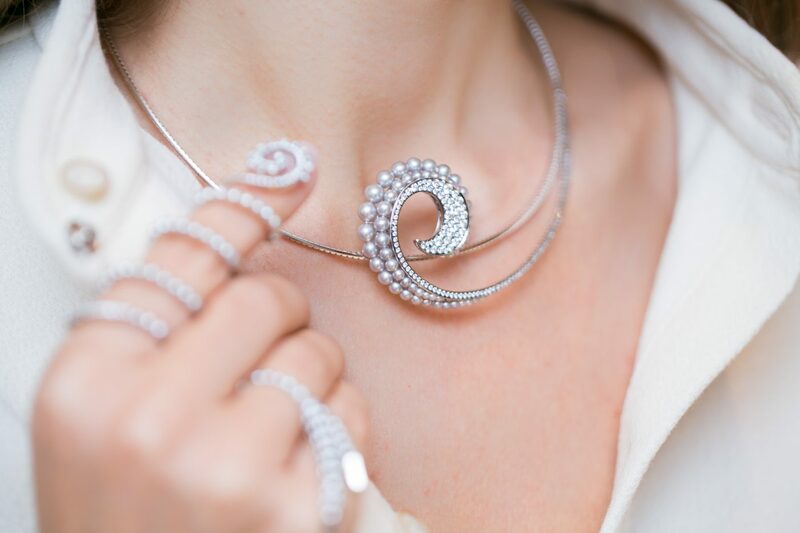 Throughout history, women and pearls have embodied the very notion of glamour and sophistication. With so many symbolic meanings, pearls are hard to neglect. Cleopatra was one of the first women to bring pearls into the spotlight as a symbol of wealth and power. In a bold spectacle of extravagance one night at dinner, she challenged her guests to the most expensive meal ever. She then took off one of her pearl earrings and dissolved it in vinegar before downing the exquisite drink in one go. I’d love to see the look on her guests’ faces at that very moment! For the women of Venice, pearls were more of a symbol of romance. Brave pearl divers risked their necks looking for these precious gems, just so some beautiful woman could wear a delicate strand of pearls around her fine neck. 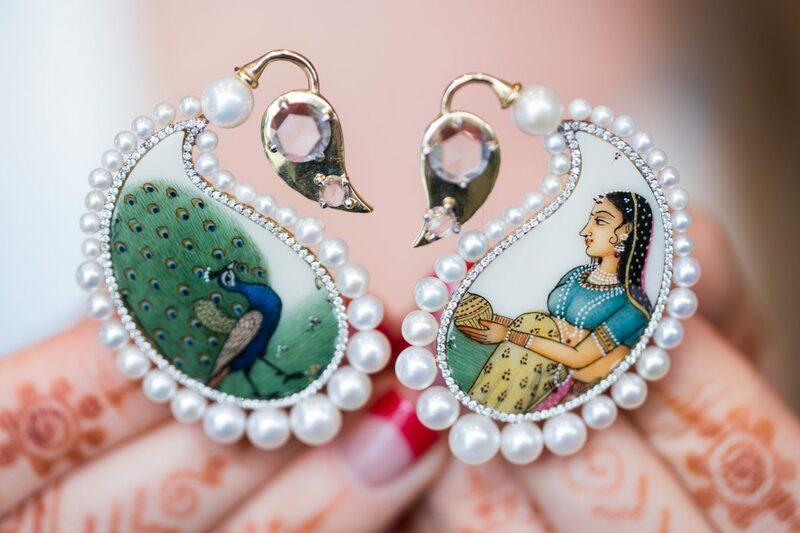 In later centuries, the women of nobility wore pearls as a symbol of status, elegance and femininity, as noted by the jewellery lovers of my recent Instagram pearl giveaway. What unites all these stories? 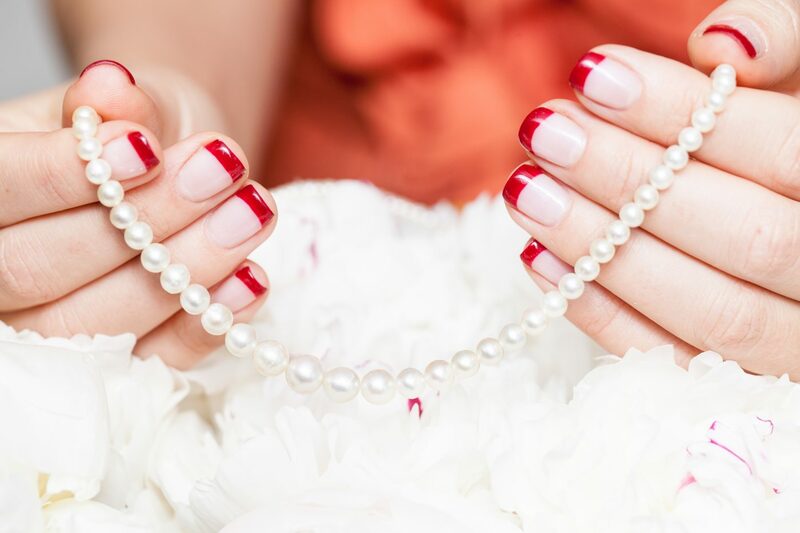 For women everywhere, pearls are a celebration of self-love that can instantly put a confident smile and a luminescent glow of delight on your face! So celebrate this year’s Day of Love by spoiling yourself to the special gift of pearls. Pearls can be edgy and give you a look of power and confidence, romance and tenderness, as well as elegance and femininity. A pearl will bring out your best qualities and become a gem of self-expression, whatever that might be. 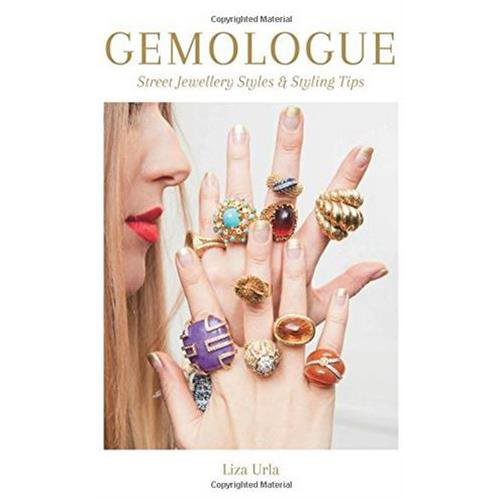 Take a look at all the amazing styles below in the GEMOLOGUE shopping gift guide! My beloved dainty trend is in full swing! Just check out my Instagram curation! Plenty of Annoushka jewellery with beautiful designs featuring pearls. 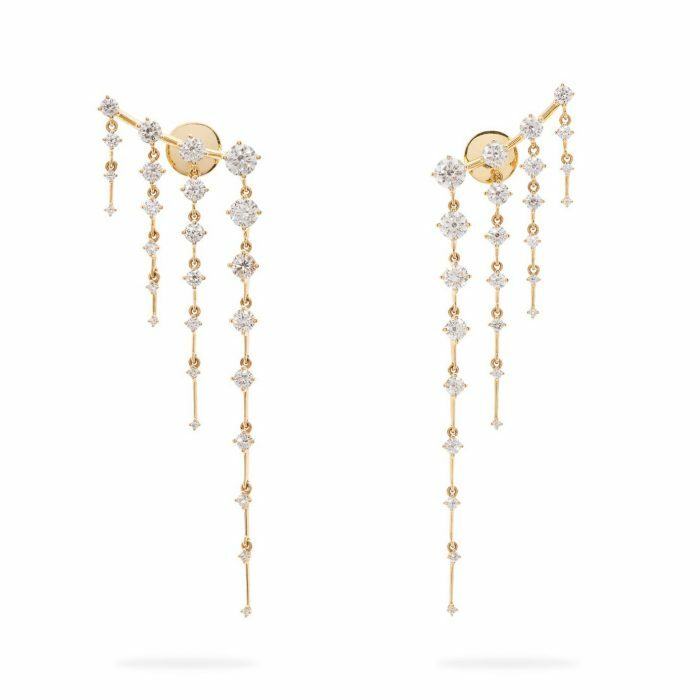 My favourite is definitely the 18k gold butterfly earrings with pearl drops from the same collection as the necklace I wore for my bridal ceremony! 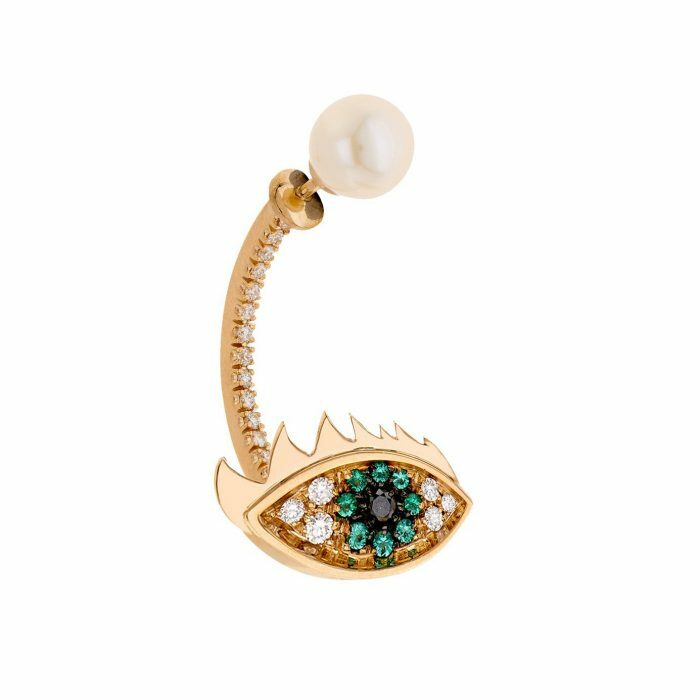 Keep an eye out for Maria Tash, who has been perfecting the art of piercing and jewellery-making since 1993. 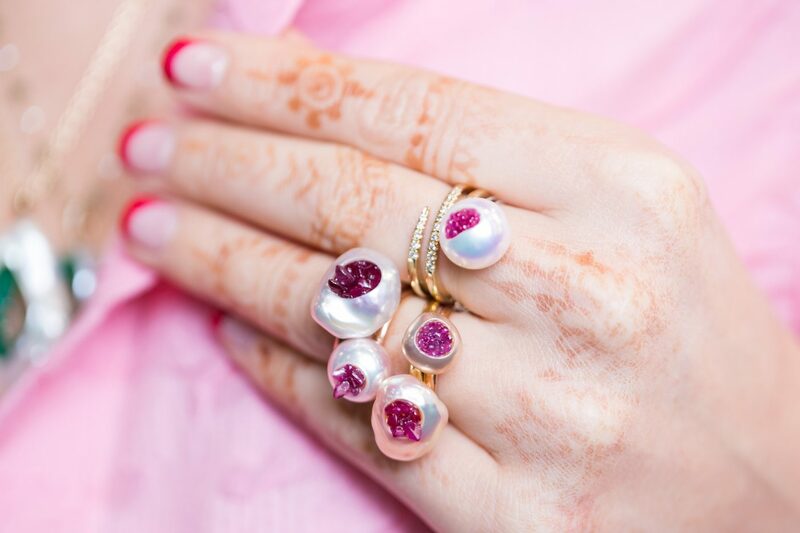 She has some of the cutest pearl designs available on NET-A-PORTER! And finally, one of my favourite designers, Yvonne Léon. There’s just something fabulously Parisienne about everything she touches. I’m so in love with this ear cuff I’ve added it to my personal collection; it makes me feel playful and beautiful! Pearl chokers are timeless and modern all at the same time. The first choker I have for you is the David Morris piece with four flexible rows of graduated cultured pearls. I chose this choker for my Sotheby’s Jewellery Curation. It would make any woman look at herself in a different light. The second choker is the absolutely gorgeous vintage Marina B pearl choker with seven strands of pearls, centered by a geometric onyx and rubellite motif embellished with diamonds. 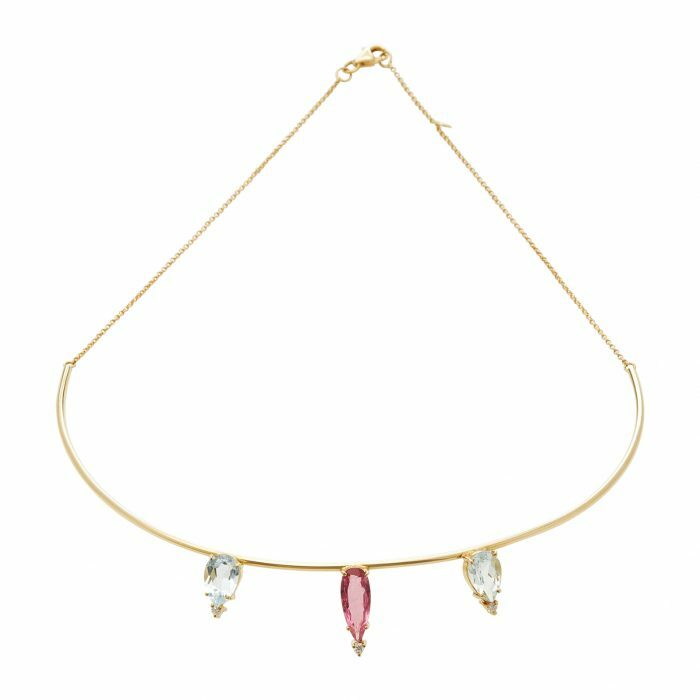 I have a lifetime fascination with Marina B chokers! 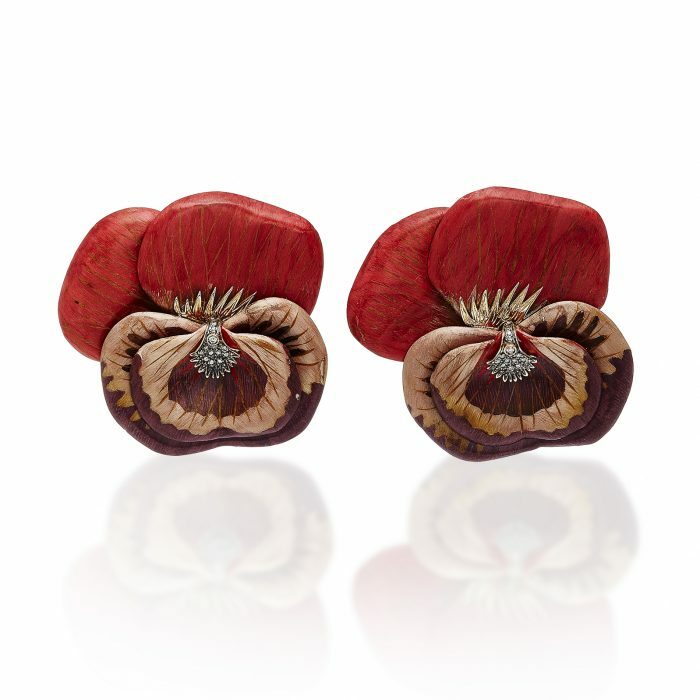 See for yourself on Moda Operandi! As for the natural pearl designs, look no farther than Azza Fine Jewellery of Bahrain. She has the cutest modern chokers! Jewellery design is constantly evolving, so peals will never be old-fashioned. 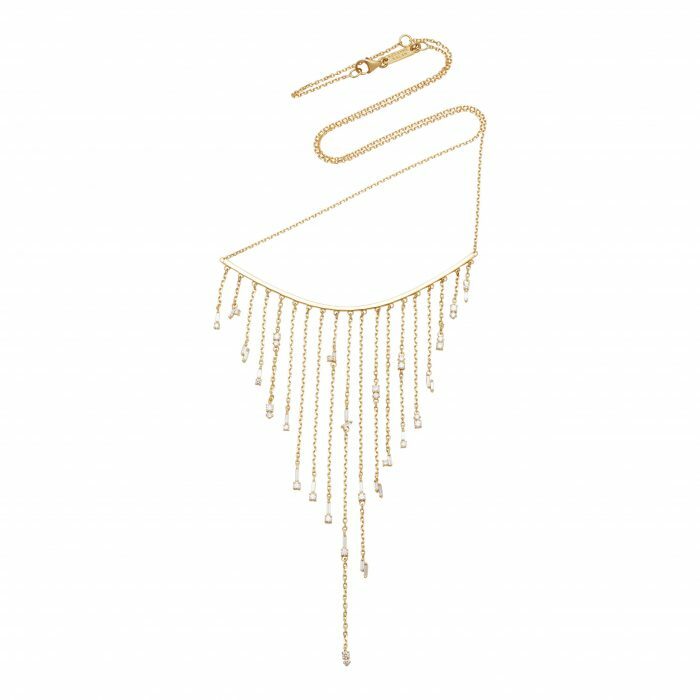 Ana Khouri’s sculptural designs are so innovative, she really thinks outside of the box when it comes to creating new ways to wear pearl jewellery. Her high jewellery collection that I discovered during Paris Couture Week is also worth a look! And what about the pearls from the jewellery brand Mizuki, which I tried on at COUTURE in Las Vegas! 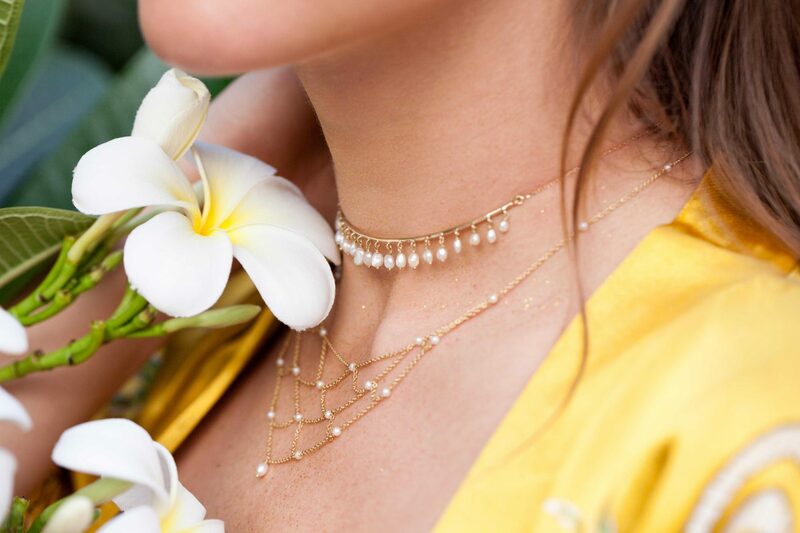 The fresh pearl designs took my breath away, and their chokers are to die for! Take a look on Net-A-Porter! Designer Melanie Georgacopoulos adds a surprising and fresh approach to her mother-of-pearl jewellery. Check out her Instagram for the most innovative ideas in pearl jewellery. I’ve even added it to my top Instagram accounts to follow! The Jewellery Room gives you a dazzling array of contemporary pearl jewels with Scandinavian flavour. You’ll find jewellery designers brimming with stunning and creative pearl jewellery ideas, imagined by only the finest Danish craftsmanship. 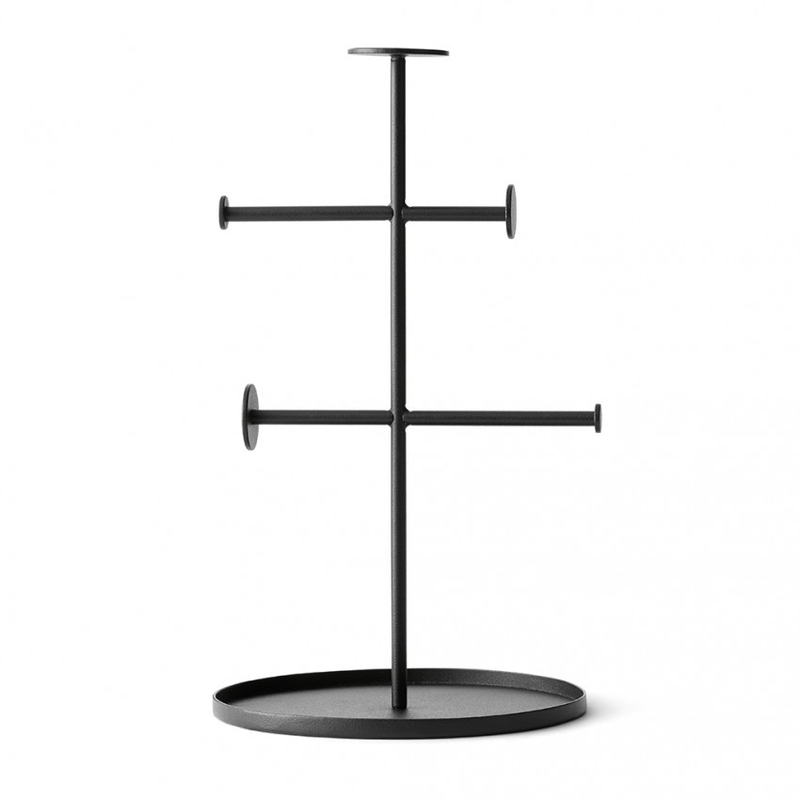 My Jewellery Room curation features designers like MaryLou, Pernille Lauridsen and Ole Lynggaard. My favourite pearl design is this beautiful shooting star ring. It reminds me of women everywhere who have the confidence to reach for the stars! Many of my best-loved fine jewellery brands have some beautiful pearl pieces that are youthful and avant-garde. My favourite is the La Perla collection by Mike Joseph, with its sensual shapes and beauty enhancing qualities. Even high jewellery brand Chaumet that I previewed during Paris Couture Week has recently re-imagined it’s Josephine collection to showcase pearls in an unexpected and magical way! If you prefer your pearls to be in the height of fashion, check the Farfertch pearl section! From my go-to Nicholas Kirkwood pearl shoes to a glowing array of pearl decorated bags, sunglasses and even T-shirts, your inner pearl lover will not be disappointed. 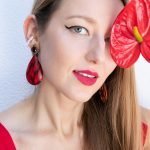 If you’re looking for budget-friendly pearl options to celebrate your Day of Self-Love, take a look at some costume jewellery brands like Ellery Jewellery, Chloe and Y Project, which I wore at El Lodge Marbella. 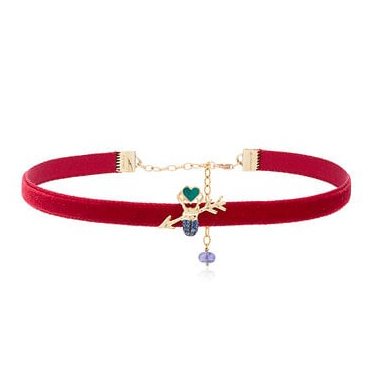 Still thirsty for more Valentine’s Day self-love shopping ideas? 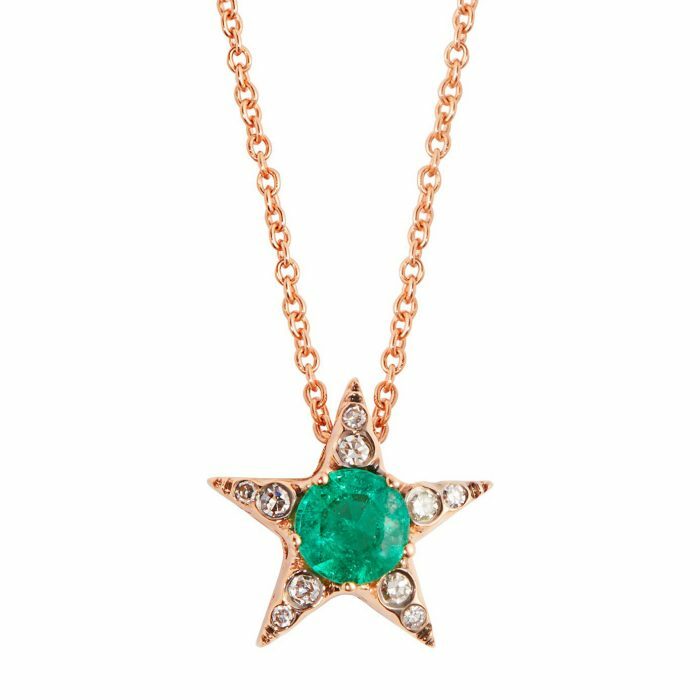 Make sure to check out my best places to shop for jewellery online! 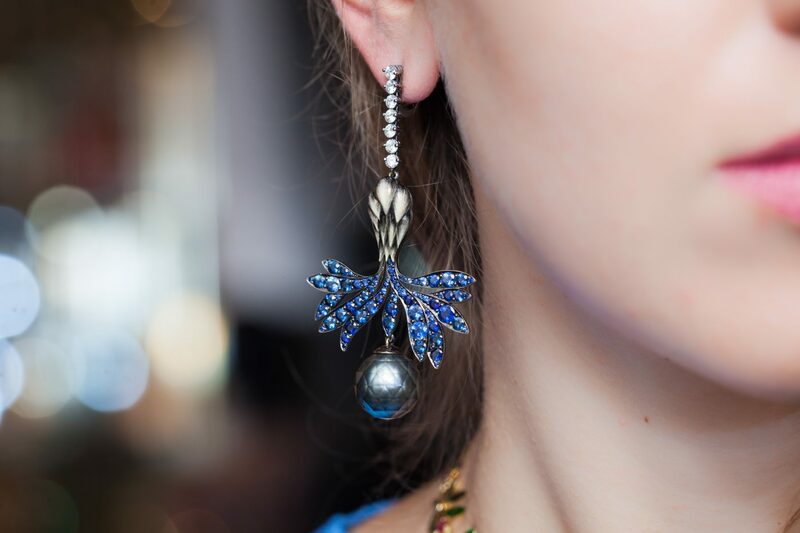 Mismatch your pearl earrings for endless, creative possibilities. 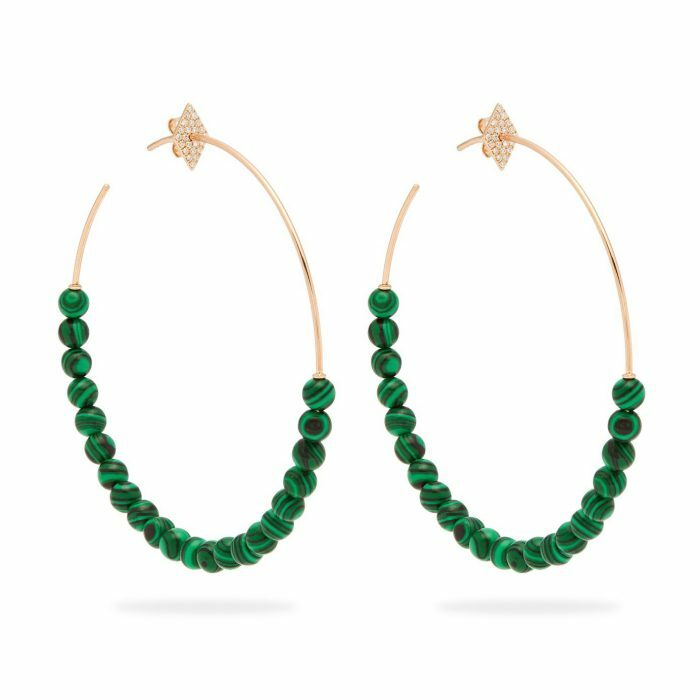 Try wearing one heirloom stud and one contemporary drop earring from any of above brands! Show the world you’re open to new ideas and ready to go against the flow! Pierce with pearls. From grunge to delicate pierced earrings, put those pearls close to your ears and be surprised at the turnaround in your vibe! No piercings yet? 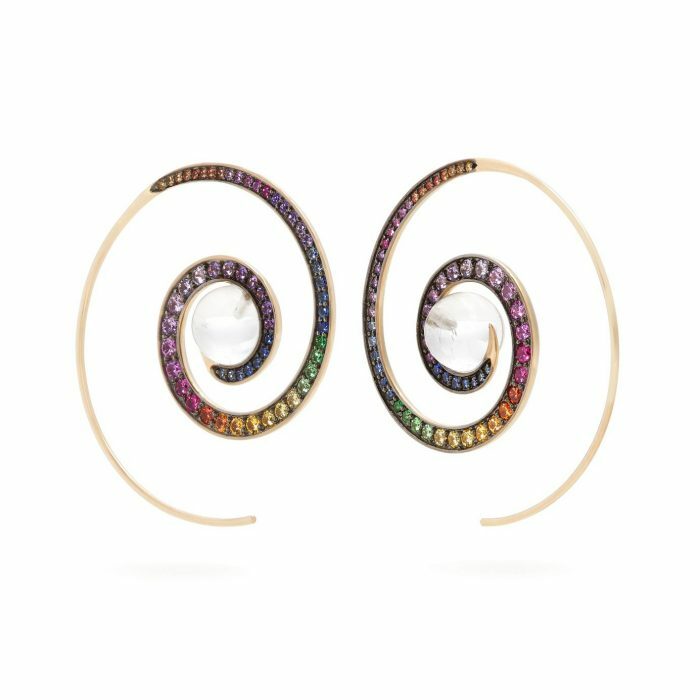 Consider pearl ear cuffs for a more playful look. Expand your pearl horizon. Love different colours and shades of pearls? Why not mix it up! A classical white strand will shine in a different light if layered with grey, pink or Tahitian pearls! 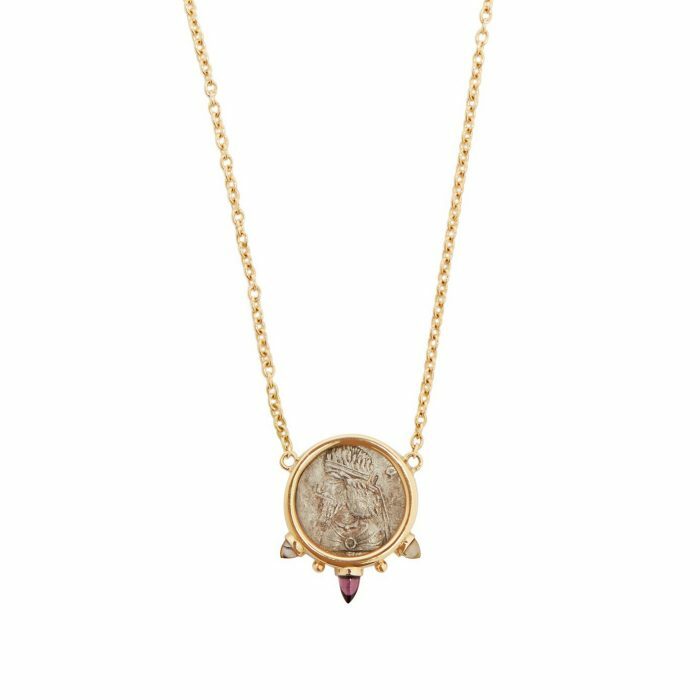 Check my necklace layering guide for tips. Add a glow to your ring stack. 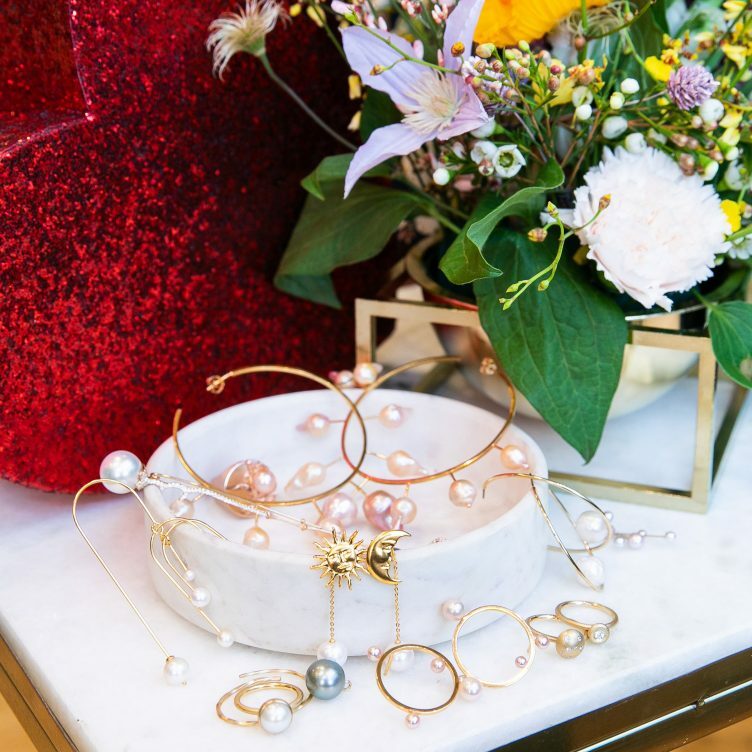 For a unified palette, add grey pearls to a silver stack, yellow or white to yellow metals and pink freshwater pearls to pink metals. Or mismatch it all and add one or more pearl rings for dainty perfection! Get trendy in pearls. One of the growing trends is adding pearls to jewellery pieces in subtle, intricate and intriguing ways. Watch out for pearl drop chokers, floating minimalist rings and phalanx or two/three finger rings! Happy Valentines Day! Now you’re ready to celebrate self-love in style! When was the last time you gave yourself a gift? Let me know in the comments below!